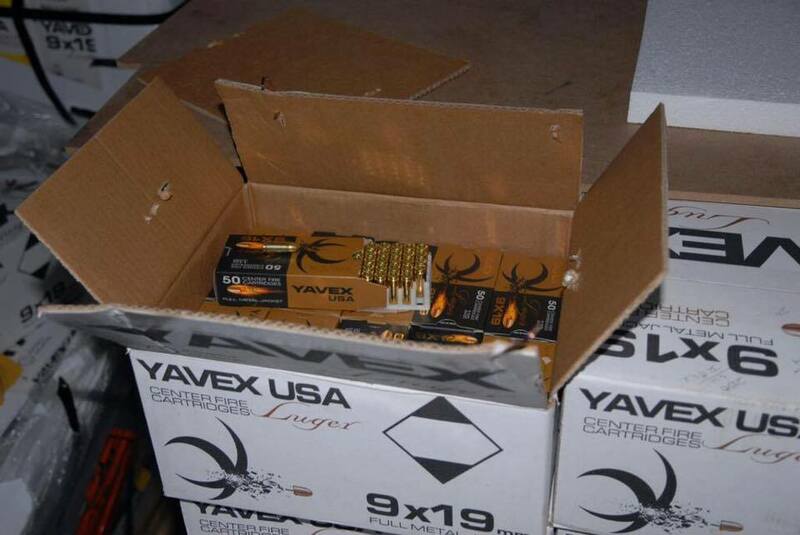 A Fort Myers based company shipped ammo and shotguns to Islamists, bound for Libya or other possible destinations. 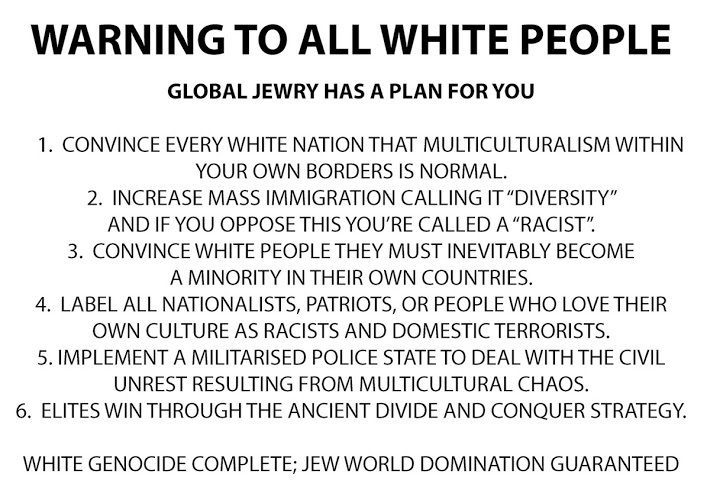 Some think they were bound for "refugees" entering Europe who are mainly military age men. For some reason, the exact destination is being withheld. 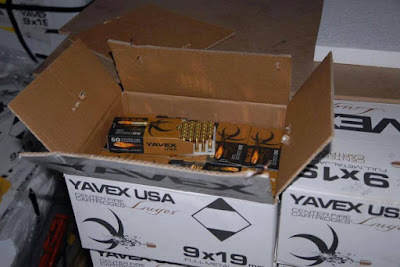 Yavex also said its ammunition had not been shipped to Libya but the "law enforcement of a different country". Breitbart called it an ISIS-linked weapons shipment, and more info is here. Matthew Sarac is one individual involved, as well as Mustafa SARACOGULLARI, (or ARE THEY THE SAME PERSON???) who appears to be from Turkey. The weapons and ammo were seized, including some 5000 shotguns and half a million bullets. Matthew or Mustafa owns several companies, and here is a Facebook page.